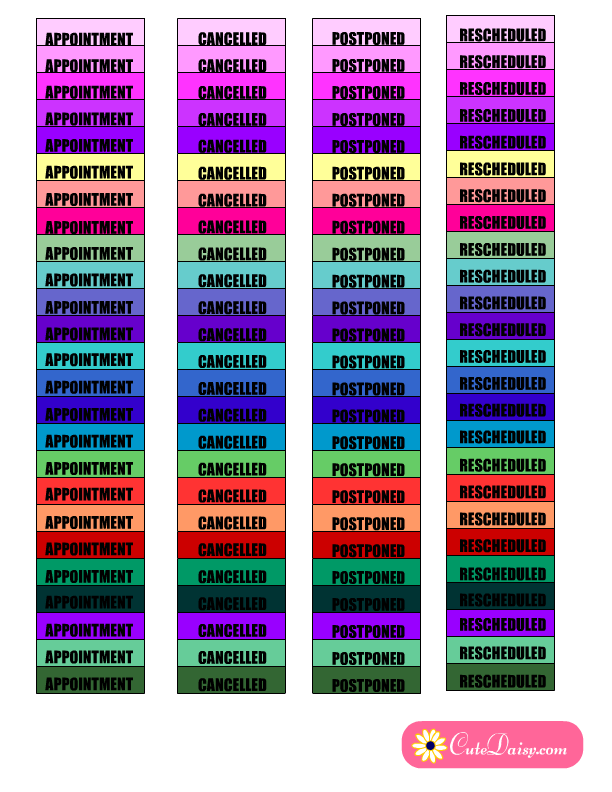 Ok here are some free printable Appointment, Cancelled, Postponed and Rescheduled Stickers for your planner. These are 1.5″ in width so these can perfectly fit to a Happy Planner and also an Erin Condern Planner without scaling and in their original size. 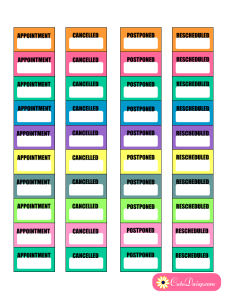 You can also paste these in Bullet Journals and any other planners that you are using and you can scale these while printing to fit to your planner. 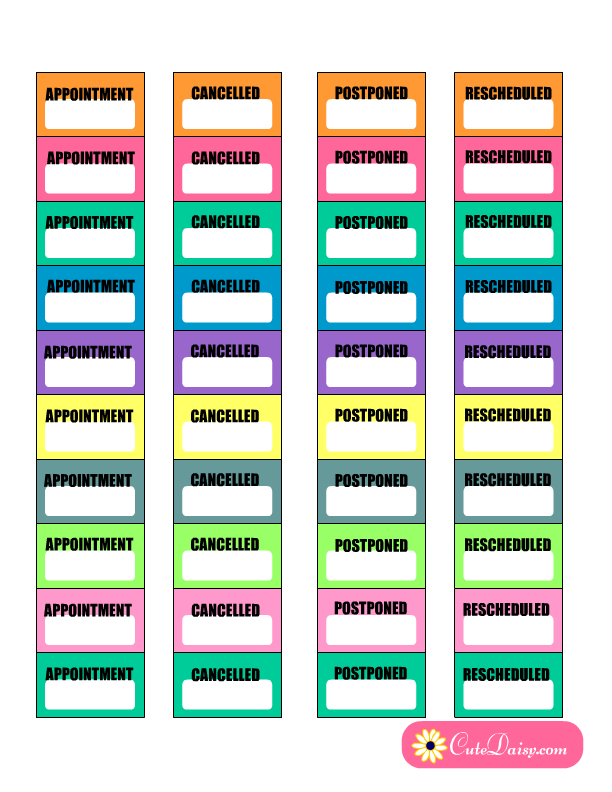 I have made two sets of these appointment and cancelled stickers in assorted colors so if you’ll print these once, these will be useful for a long time. You can print these stickers on Avery sticker sheet or any ordinary paper and paste in your planner with the help of a glue stick. 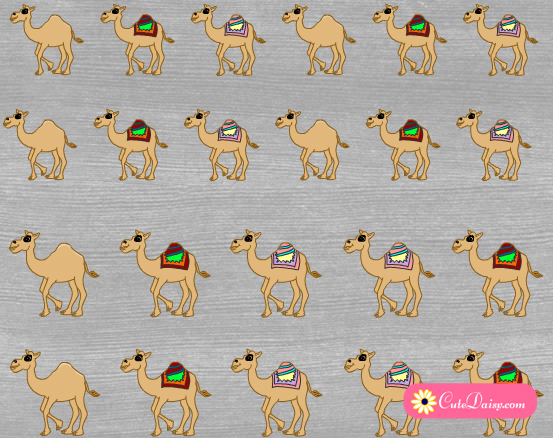 This is the first set of these stickers and you can download PDF file of these stickers here. These stickers can work like headers of your planner boxes and you can write down rest of the details underneath these stickers, in the box. 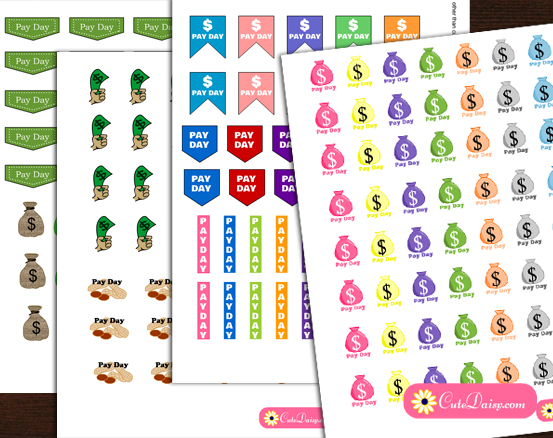 This is the second set of these planner stickers and I have also made these in assorted colors. I have made a white box so you can write down the date or reason in that box. Click here to download the PDF file. You are awesome, and most generous. Thank you for doing theses. Thank you. These are most needed. 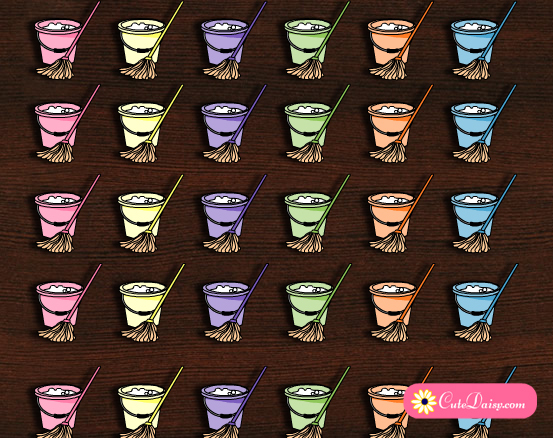 I have officially added your site to my favorite bar! thank you for sharing these. i had to cancel an appointment this week and wished i had a sticker or two to make it stand out. love these. I love the cancelled stickers. 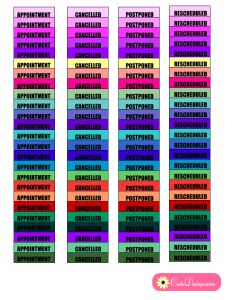 I am constantly having rescheduled or cancelled appointments or meetings, and this will be perfect. It will also work when I go the pharmacy to pick up an Rx and for some reason it is not there and I need to go back to get it.